Would love a pair of these for myself. So sweet looking on. Love the fact they are screw on backs. 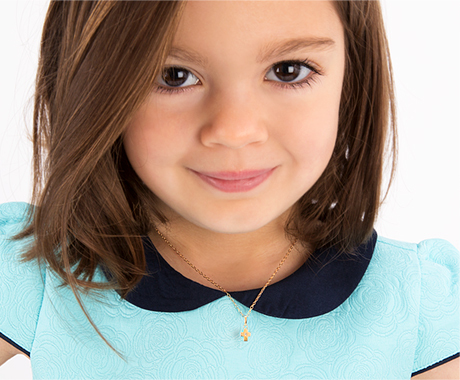 I love this site for kids jewelry.. I have placed 2 orders with you all since the birth of my 2 year old daughter. I must say I'm blessed with the jewelry. Haven't had any problems at all. Love the variety of screw backs you have compared to other jewelers.